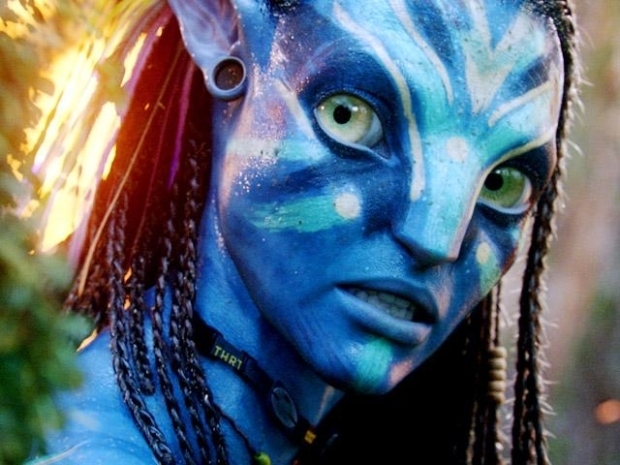 Director James Cameron’s sci-fi epic “Avatar” surged to No. 1 at the box office in North America over the weekend but a massive eastern snowstorm stopped the flick from beating “I Am Legend’s” December record take. 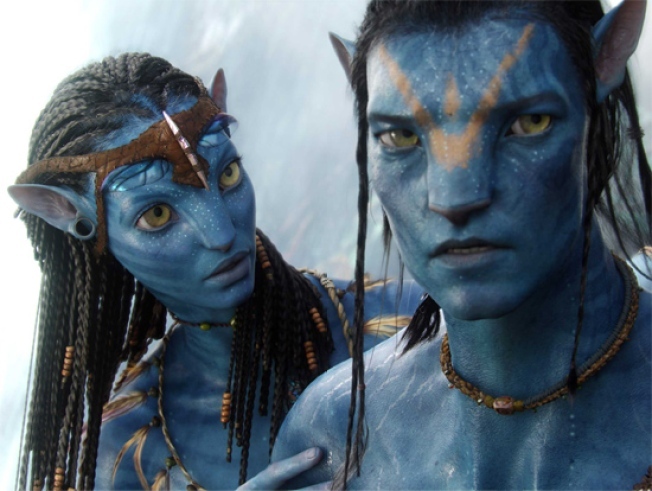 “Avatar” raked in $73 million in the U.S. and $159.2 overseas, for a $232.2 million total take, Fox’s senior vice president of domestic distribution told The New York Times. That fell short of the $77.2 million grossed by “Legend” in 2007 and “The Lord of the Rings: The Return of the King’s” $86.5 million opening when adjusted for inflation, according to the Times. “We believe, especially given that women worldwide responded so strongly, that this is just the start,” Tom Rothman, co-chairman of Fox Filmed Entertainment said. 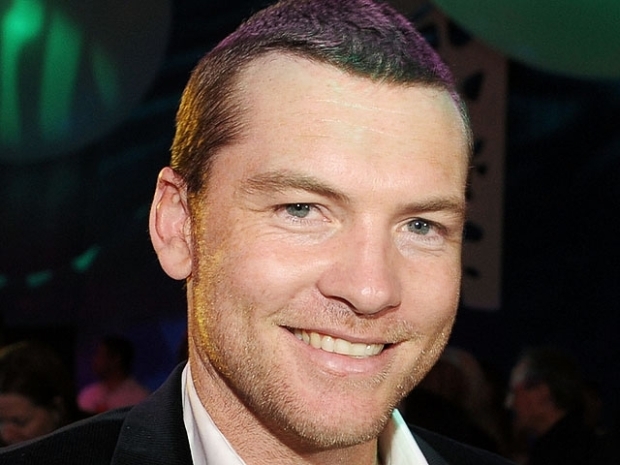 As “Avatar” hits theaters today, star Sam Worthington praises the director James Cameron for having “changed his life” by plucking him from obscurity. Ticket sales had plummeted 75 percent Saturday in Washington D.C. and also fell in places like Philadelphia and New York as local TV stations warned people to stay out of the path of the massive storm. In New Orleans and Dallas, Fox blamed a football game for dampening sales, according to the Times. Still, “Avatar” displaced Disney's animated musical "The Princess and the Frog," to second place at the box office with $12.2 million, bringing its total to $44.8 million. Zoe Saldana: Avatar Is "An Amazing Love Story"
Zoe talks about how well-balanced "Avatar" is between its love story and the action surrounding it, and James Cameron's ability to write for strong female characters.